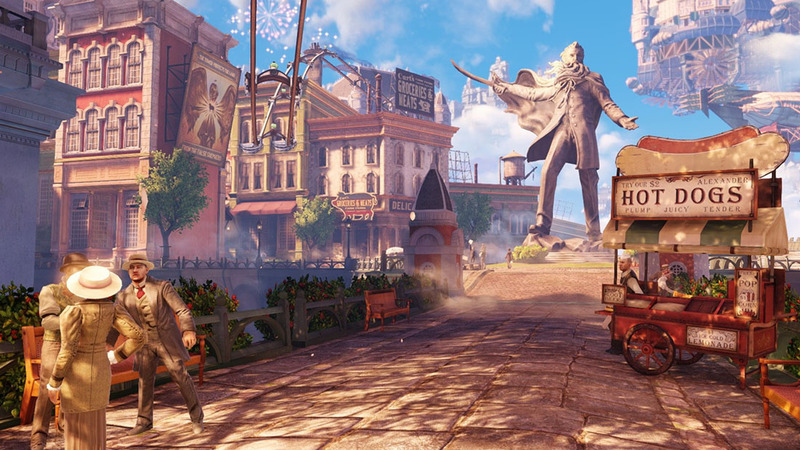 Bioshock Infinite – Blind Squirrel Entertainment, Inc. 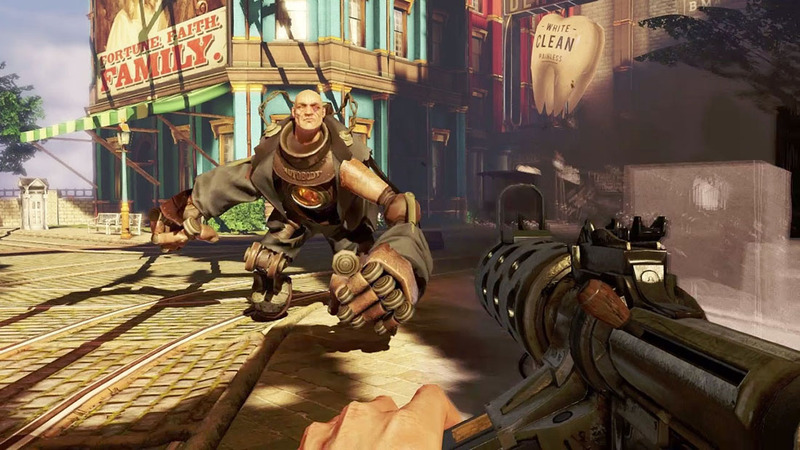 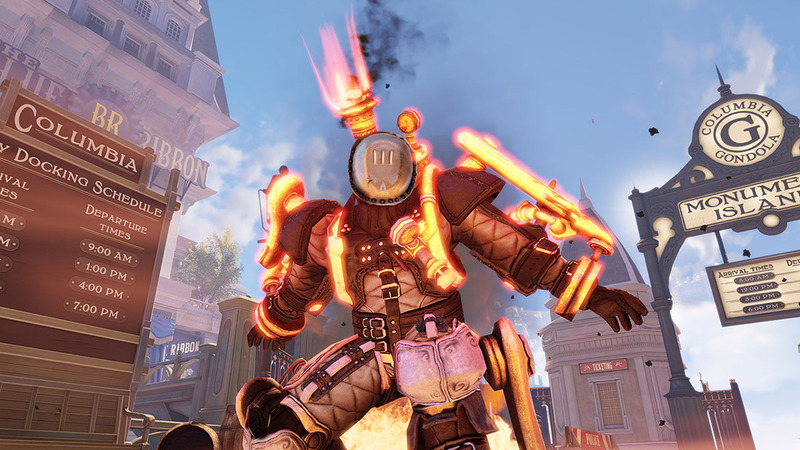 Blind Squirrel worked with Irrational Games on the explosive title Bioshock Infinite released on PS3, Xbox 360, and PC. 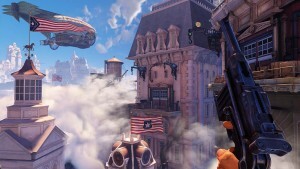 Services rendered include Memory and Performance Analysis and Optimization, AI Support and Implementation, Multiplayer/Network Implementation, UI Implementation, Graphics Feature Implementation, Level Design and Lighting, 3D Modeling, Console Compliance Review and Implementation, Graphics Feature Implementation, and general bug fixes. 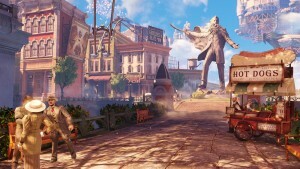 For more info, please visit the official Bioshock Infinite website.